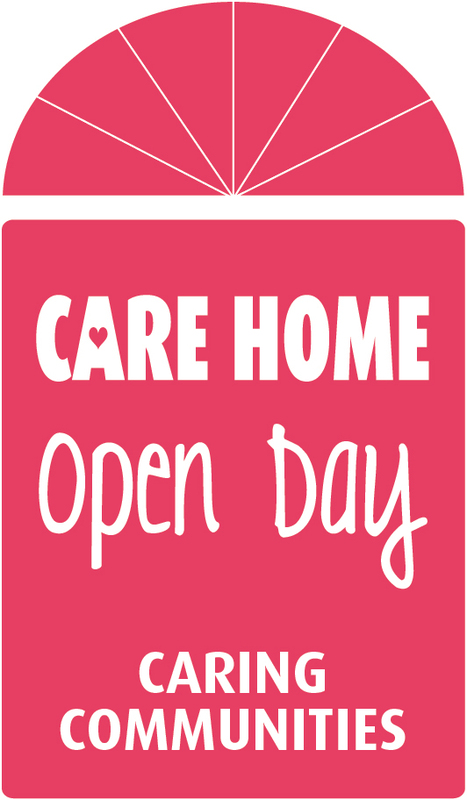 Care Home Open Day is taking place for the 4th time on 17th June 2016. The suggested theme this year is “Celebration”. You can decide what you would like to celebrate. You can link your events to the Queen’s 90th Birthday street party celebrations, the Olympic Games in Rio, celebrate the lives of your residents, the European Football Championship, or anything else you would like to celebrate! Good care homes do great things all year round and this one day is to highlight what you do within your local communities.